Over the past couple of weeks, Contship Italia’s La Spezia Container Terminal has welcomed three maiden calls from around the world. 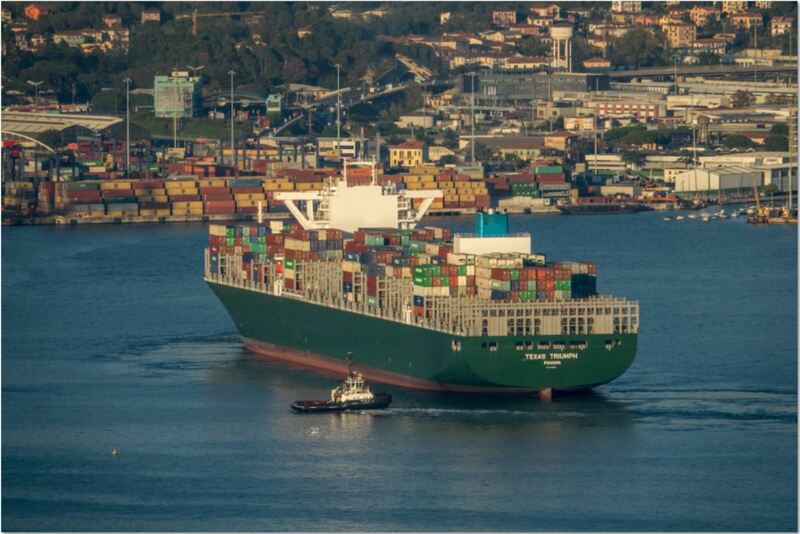 First to call was the Texas Triumph, capable of carrying 13,808 TEU. 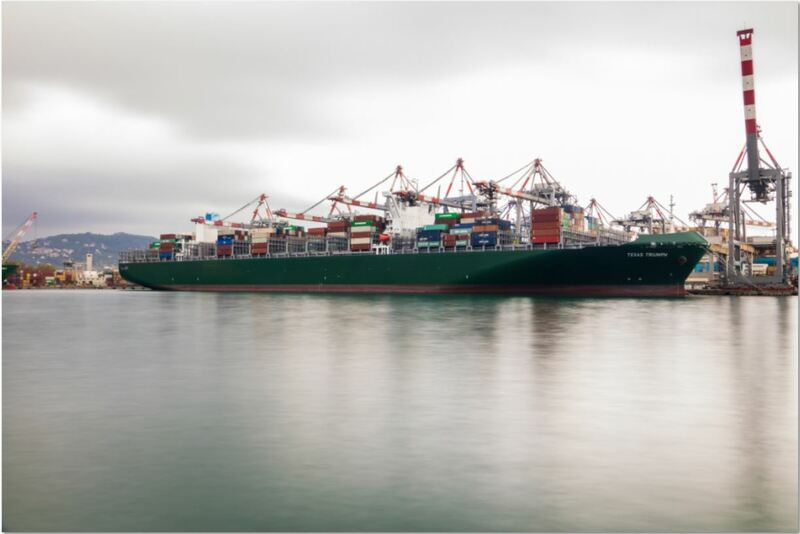 Built earlier this year at the Imabari Shipyard in Japan, she was delivered to Evergreen Marine Corporation in Kaohsiung at the end of September and was immediately deployed in to the Ocean Alliance Med-Asia service for her maiden voyage. 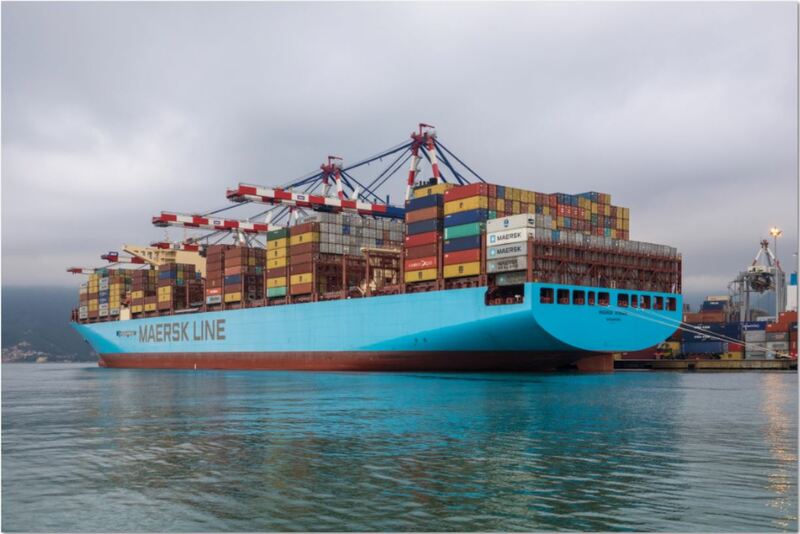 Next up it was the turn of the Maersk Honam, on another maiden voyage. 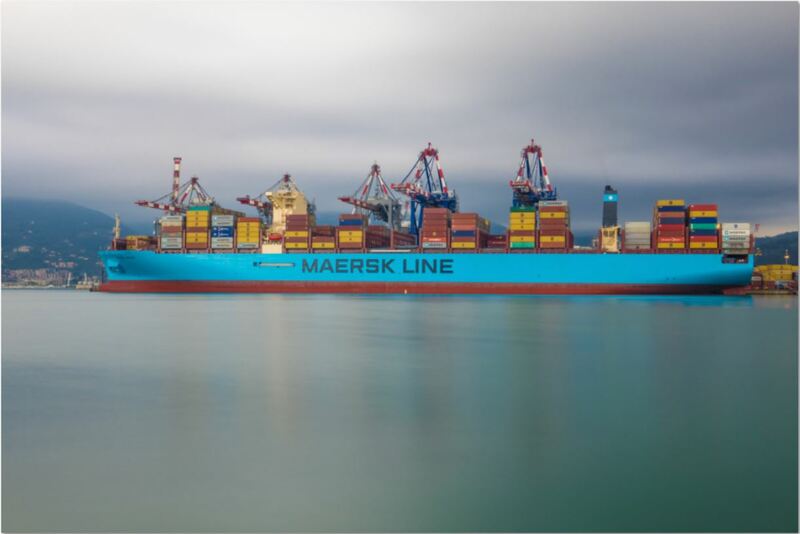 She was built by Hyundai Heavy Industry in South Korea and is operated by Maersk Line in the 2M Asia-Med AE11 loop and is capable of carrying up to 15,250 TEU. Finally, it was the turn last week of the 8,400 teu Northern Javelin. 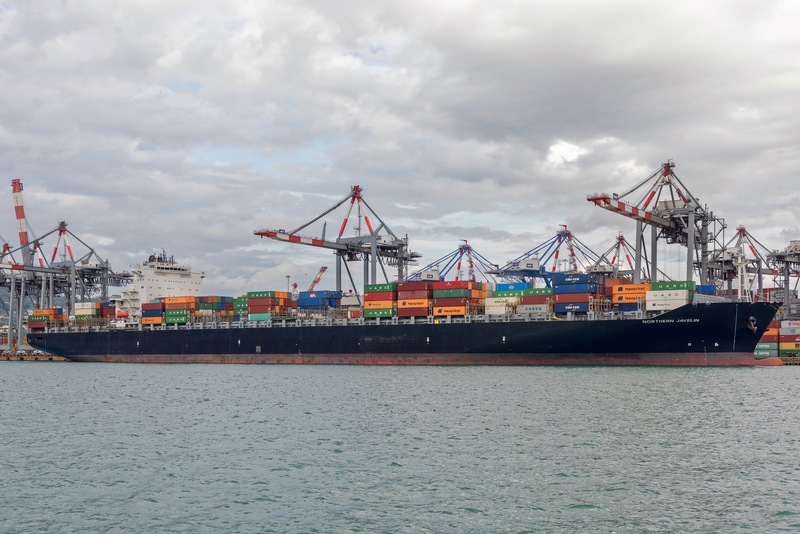 Operated by Hapag-Lloyd she is deployed in the IMX service that links the Indian sub-Continent and Middle East with the Mediterranean, with La Spezia Container Terminal being the first port on her maiden call, after the Suez Canal.